Nature has provided us with countless nutrients that helps cure, heal, nourish and nurture our body. It goes beyond fighting fatigue, searching for ways to boost your immune system, or recovering from an illness. The foods you eat can often significantly help prevent and manage symptoms. It is always better to get nutrients directly from food, rather than take supplements. So here are some simple food that can go a long way to curing or treating some body problems. The research reveals that the cabbage contains a powerful nutrient, known as sulforafano, which is very effective in preventing the spread of H. pylori clobbers, a powerful bacterium responsible for the formation of peptic and gastric ulcers, towards the intestine. It also prevents the growth of gastric tumors. All you need is a cup of cabbage to get almost 75% of your daily intake of vitamin C, 3 g of fiber, while the calorie count is 34. A full and fresh glass of orange juice is the most effective remedy to ward off fatigue and tiredness and rejuvenate the body with a massive dose of citric energy. 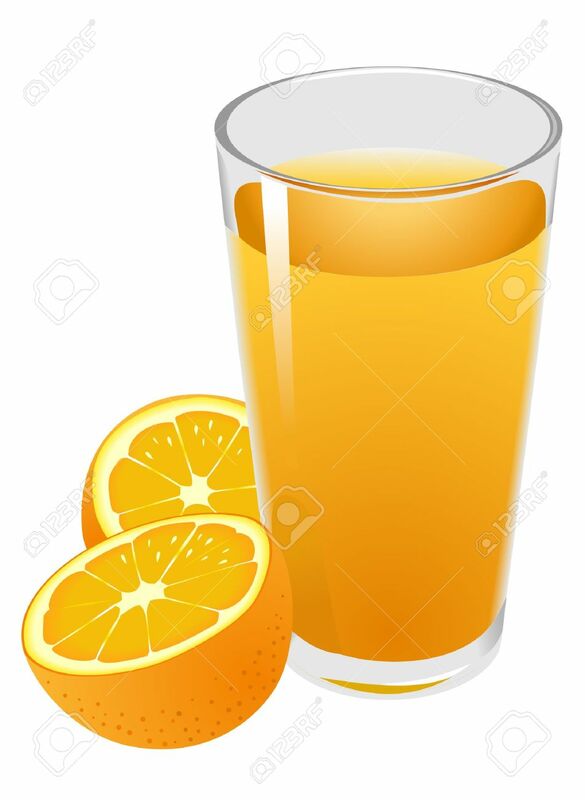 A 4-ounce glass of orange juice is rich in fructose enough to recharge your whole body and also lift your mood. There is extensive research to validate the claim that vitamin C is a powerful nutrient that fights oxidative stress that occurs when the body is attacked by free radicals. Vitamin C also stimulates the body, and plays a key role in metabolizing iron, which helps energizing oxygen in traveling through the bloodstream. Basil has been scientifically proven to be an extremely effective natural remedy for stomach disorders and problems. Research reveals that basil is rich in eugenol, a nutrient compound that strengthens the abdomen and intestines against nausea, diarrhea, stomach pains and cramps. Basically, eugenol fights against harmful bacteria such as Listeria and Salmonella and protects the digestive system from all bacterial attacks. In addition, eugenol also has a powerful antispasmodic profile that allows it to eliminate and prevent cramps. And the best part is that basil adds a succulent flavor to any dish, you can add it to your pasta, pizza, sauces or you can also serve chopped fresh basil over your salads or as a side dish on your casserole dishes. 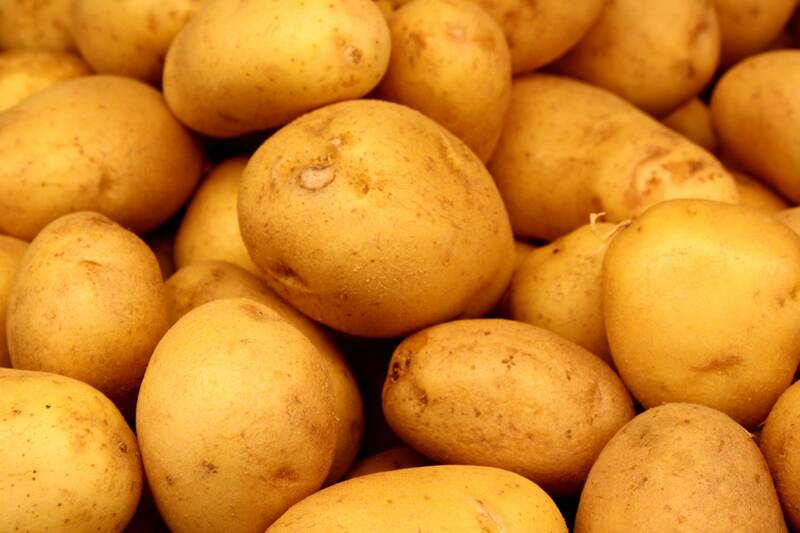 Most people are not aware of the fact that potatoes are a really effective cure for headaches. A medium-sized potato contains 37 g of carbohydrates, which reduce the tension that causes headaches and increase serotonin levels in the brain. In addition, they enrich the body with 2g of protein, however they are high in fat, so you have to be careful about the amount you eat. Nothing can cure a yeast infection quickly and effectively like garlic. Garlic is rich in essential oils that prevent the growth of the fungus Candida albicans, the virus responsible for the appearance of symptoms such as pain, itching and vaginal discharge during a yeast infection. Garlic has a delicious flavor that can be enjoyed in saucepan, salads, pasta, soups, marinades, sauces and much more. Recent research reveals that oranges, cloves and thyme also contain some essential uses that have strong fungicidal properties, so if you do not like garlic, you can use these foods to alleviate the symptoms of yeast infection. Mushrooms are known for their health-promoting properties. Studies continue to examine how shiitake mushrooms can fight cancer by increasing the immune system through the lentinan compound, which is believed to reduce tumor growth. According to the American Cancer Society, “at least one randomized clinical trial of lentinan has been shown to prolong the lives of patients with advanced and recurrent gastric and colorectal carcinoma”. Pears are excellent for regulating and lowering high cholesterol levels and producing the most delicious snacks that satisfy hunger without increasing the calorie count. Research reveals that a medium-sized pear contains 5g of dietary fiber in the form of pectin, an essential nutrient that plays a role in cleansing bad cholesterol levels. 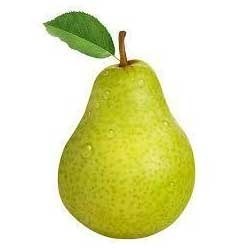 Pears are extremely effective at preventing heart diseases, along with fortifying the health of the heart. Patients with hypertension should make a habit of snacking with raisins because they are extremely effective at regulating and lowering blood pressure levels. 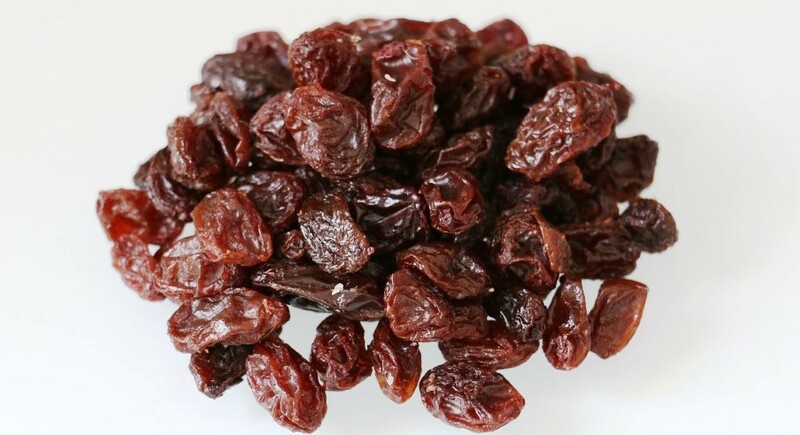 A recent study revealed that sixty raisins, sufficient for a crunchy and appetizing snack, enrich your body with 212mg. of potassium and 1 g of fiber. In addition, there is extensive research that validates the claim that grape-free ingredients, such as juices, raisins and wine, contain polyphenols that lower blood pressure levels, as well as improving the cardiovascular health of the body. Figs are rich in manganese and potassium and are the best natural cure for hemorrhoids. Research reveals that a handful of figs can provide your body with 3g. Fiber and 10% of our daily consumption of manganese and about 5% of our daily intake of potassium. Basically, dried figs help soften the feces, which makes them regular and prevents the occurrence or reappearance of hemorrhoids. There’s nothing worse than being nauseous, but hey, you do not have to suffer the terrible symptoms if you can get yourself a hot cup of ginger tea. 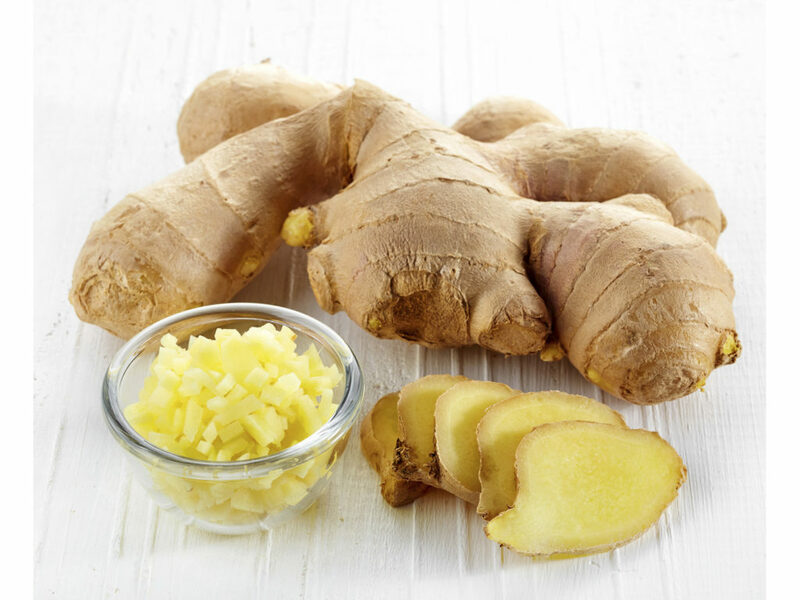 Research reveals that ginger calms the symptoms of nausea, whether it occurs due to pregnancy or motion sickness. It’s really simple, you can consume 1 teaspoon. grind gingerroot with water or tea, add ¼ teaspoon. ginger powder to your soup or your meal, or you can prepare a hot cup of ginger tea with a pinch of honey. A recent study revealed that ginger is much safer than most of the over-the-counter medications prescribed for nausea, which tend to cause side effects like drowsiness and dry mouth. Ginger, on the other hand, calms down the nausea without any symptoms, however, the researchers are ambiguous about the exact compound or the oil present in ginger that is responsible for this relief. 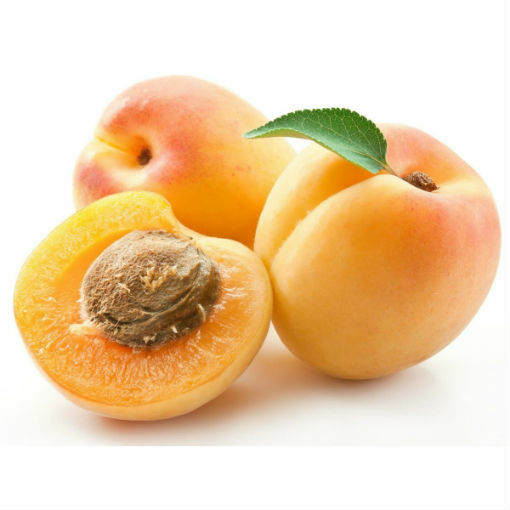 Apricots are considered very effective for preventing or treating kidney stones, as they contain heaps of sodium, potassium and fiber. A recent study reveals that eight halves of dried apricot enrich the body with 325 mg of potassium, 3 mg of sodium and 3 g of fiber. All these nutrients are extremely essential in the treatment of kidney stones, as they prevent the accumulation of minerals in the urine and create the most common type of kidney stones, known as calcium oxalate stones. Bananas are the best natural anti-stress and devour two or three bananas is really the easiest way to kill anxiety and stress and fill up with positive energy. Research reveals that a medium-sized banana contains about 14 g. of good sugars and around 105 calories, so not only does your hunger go away, but also, it gives your body a slight boost of blood sugar. In addition, a single banana contains about 30% of the daily intake of vitamin B6, which is extremely healthy for the brain because it is responsible for producing the transmitter of happiness, serotonin and the addition of anxiety that could explode in the mind. So, the next time you want peace in your head, get a banana, right? 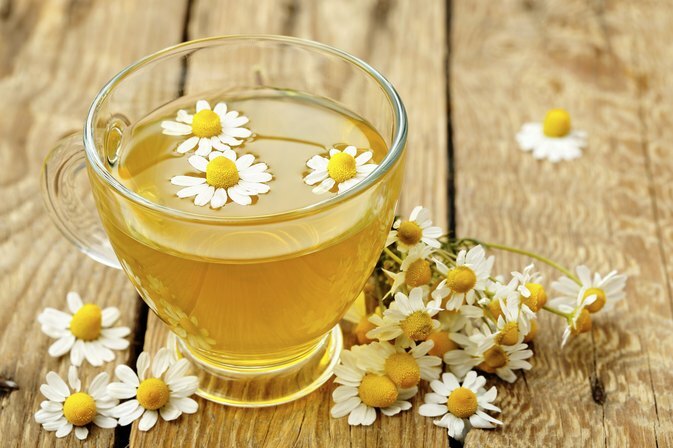 Chamomile is the simplest, easiest and quickest natural remedy to soothe a heartburn. Doctors usually recommend chamomile tea to soothe gas symptoms, digestive inflammation or abdominal spasms. It’s really simple, just boil 10 ounces of water and add 2 teaspoons. chamomile, or the herb if you do not have it in the form of tea. Be sure to cover the pot so that the essential oils do not evaporate away from the water. Allow them to stand for at least 20 minutes before pouring into a cup. Drink while it’s hot, and make sure you enjoy at least three cups a day for more effective relief. Yogurt is an extraordinary natural remedy to treat stomach upset like gas or constipation. 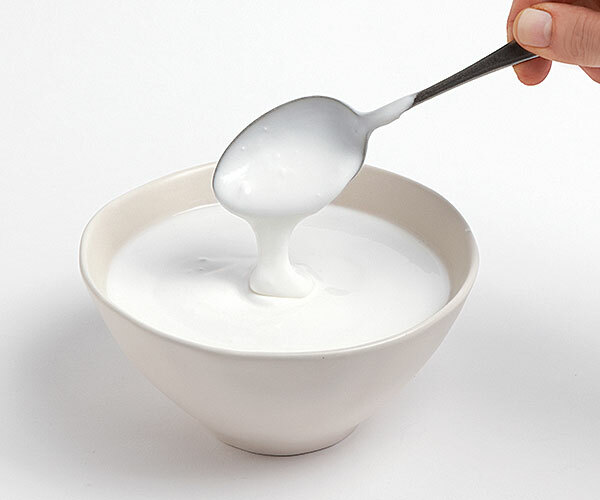 A recent study reveals that half a cup of yogurt is full of intestinal bacteria. The bacteria allows food to travel smoothly and quickly through the gastrointestinal tracts. Yogurt not only alleviates the symptoms of gas and constipation, but also improves the digestion process and helps the digestive organs in digesting lactose products and beans, foods that are largely responsible for the production of gas. Honey is a very old and popular natural remedy to calm cough. Recent study reveals that 2 tablespoons of dark brown honey is often more effective for treating cough than over-the-counter medications. It can be used to prevent, treat and reduce the severity of cough among children and adults. Honey is rich in antioxidants. It also has a powerful antimicrobial profile that allows the treatment of inflammatory tissues of the throat responsible for coughing. Turkey is one of the most effective natural remedies for insomnia or sleeplessness. Research reveals that 3 ounces of turkey contain the full amount of an essential amino acid needed for the body. Tryptophan, which helps the body produce hormones that regulate sleep called melatonin and serotonin. Several medical studies have examined the effects of insomnia and sleep deprivation among individuals who have a deficiency of tryptophan. Research validates the popular belief that tuna is a great mood lift that can really turn a bad day into a good day. Study reveals that meals containing 3 ounces of white tuna contains about 800 mg of omega-3 fatty acids. This basically helps to drive away feelings of anxiety, fear or any other type of blues that is giving you a bad mood. Psychologists reveals that omega-3s in fatty fish are best remedies for the natural cure of depression and increase in mood. You can also settle with a small tuna bagel or a sandwich. Or you can create a whole tuna meal to enrich your body with 37g of carbohydrates and heaps of omega-3. It really increase the serotonin that increases the mood in your brain. How can I heal my body naturally? What foods heal the stomach? What to eat to heal faster? What vitamin helps you heal faster?